Traumatic brain injuries can occur at any age and to any one. Unfortunately, injuries to the brain can go unnoticed without proper detection. Depending on the severity of a brain injury, symptoms can range from mild and insignificant to severe and lethal. It is important to know the causes of traumatic brain injuries, how to properly detect a traumatic brain injury, and what to do when you suspect that you or someone else is suffering from a traumatic brain injury. Falling – falling is one of the most common causes of traumatic brain injury. When you fall, the shock of falling often leaves our muscles limp and unresponsive. This causes the muscles in the neck to relax. When you collide with the ground, your head may snap towards the ground, giving you the possibility of incurring a traumatic brain injury. Collisions – vehicular collisions are another common cause of traumatic brain injury. Whether it is a simple fender bender or an absolute wreck, passengers in the involved vehicles may hit their heads on headrests, windows, siding, or airbags. 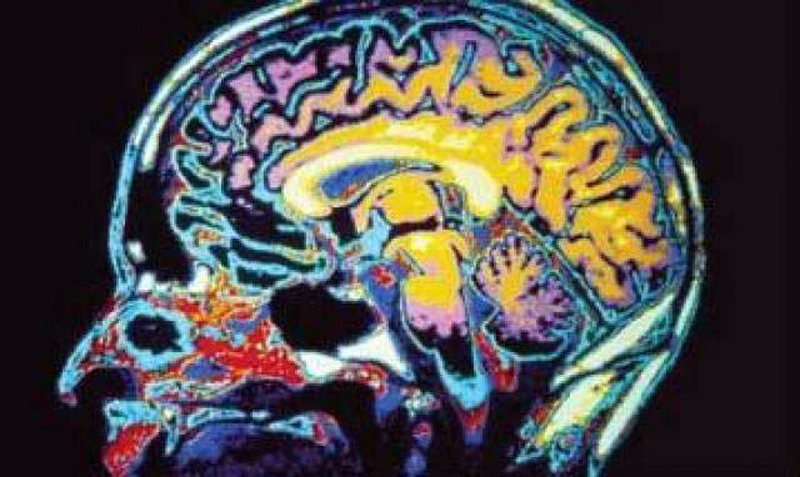 Violence – physical attacks very often result in traumatic brain injuries. Punches to the face, being shoved against a wall, or being struck with an object are all likely to cause a traumatic brain injury. Sports – even when we are just trying to have some fun we can injure our brains. Being hit in the head with a ball in baseball, being tackled to the ground in football, and being thrown against a side rail in hockey are likely to cause trauma to the brain. Explosions and Percussions – common mainly with military service personnel who have served overseas and firefighters who enter imploding buildings, any sort of explosion or loud percussion can rattle you to your very core. An explosion or percussion will shake your brain within your skull, causing a traumatic brain injury. Everyday Accidents – we’ve all had a bump on the head. It could have been from something falling from off of a high shelf or from a tree, someone throwing something at you, or failing to duck when encountering a low hanging branch or low doorway. Any time in which something comes into contact with one’s head with force, there is potential for a brain injury. Symptoms of a traumatic brain injury can indicate the severity of the traumatic brain injury itself. If you or someone you know has any of the following symptoms, make note of them and immediately see your doctor. Too often individuals with traumatic brain injuries shrug off their symptoms and assure those around them that, “I’ll be fine.” Do not ignore a traumatic brain injury or any bump on the head. Also, if someone is displaying any of the symptoms associated with a traumatic brain injury, do not let him or her go to sleep. Going to sleep with a severe brain injury can lead to swelling in the brain and further complications. The best thing to do in any situation in which someone has received a blow to the head is to visit a doctor’s office, urgent care or hospital as soon as possible. If you are the one suffering from traumatic brain injury, do not drive. Ask a friend, relative or neighbor to drive you, or, if there is no one available, call an ambulance, immediately.